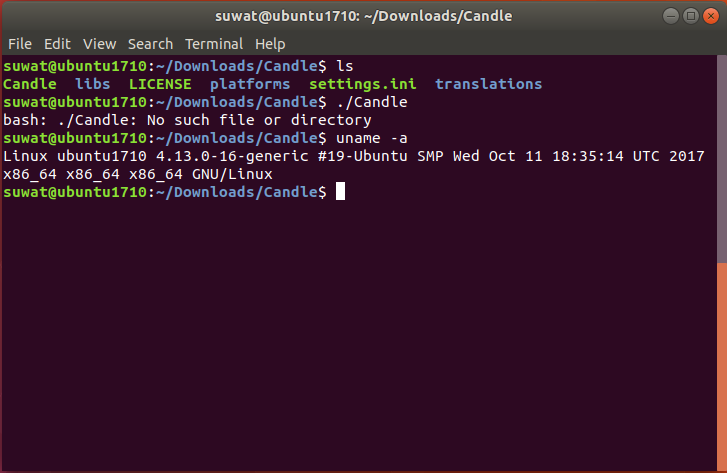 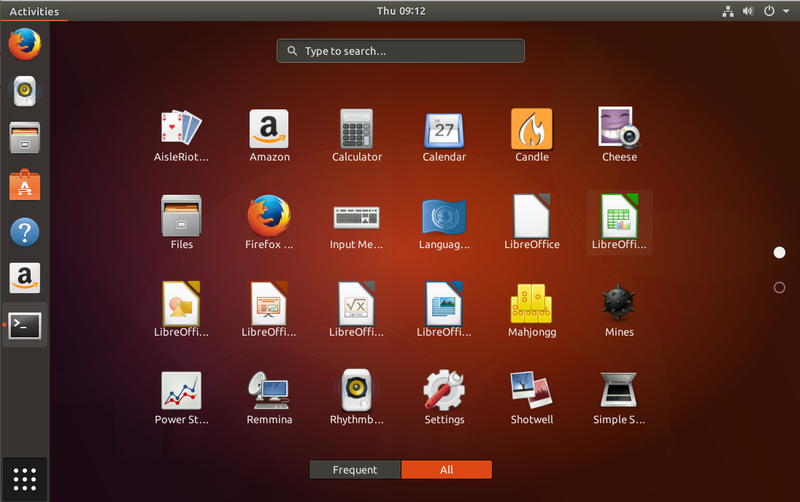 Install Candle on Ubuntu 64bit machines. Candle is GRBL controller application with G-Code visualizer written in Qt. Running on Windows and Linux x86 but can't run on 64bit Operation system. 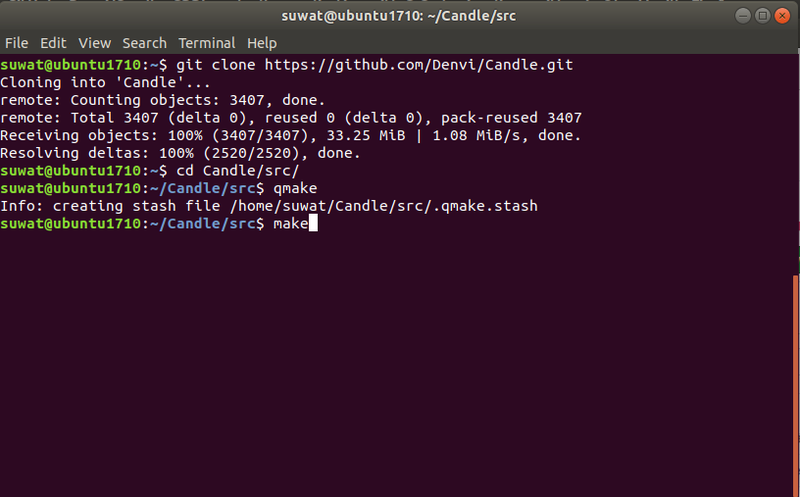 how to run Candle on 64bit machines. 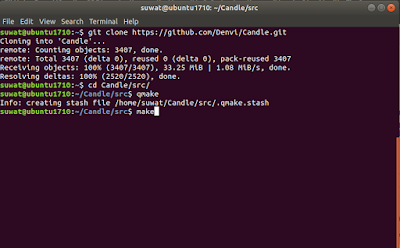 Copy Candle x64 from compile to /opt/Candle and replace. 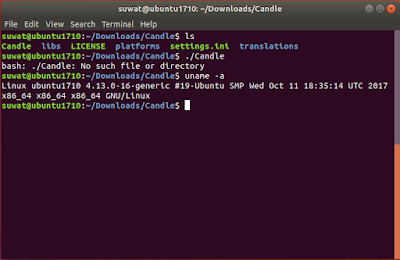 We can check Candle is execute this command. 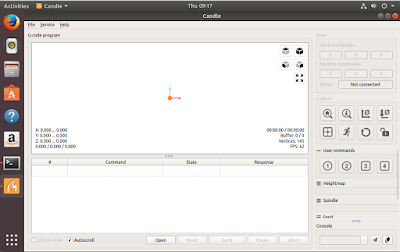 and you can see symbolic link.